Welcome to 4821 Lido Lane. This is your chance to own a beautiful, meticulously maintained, Oak Forest original home. 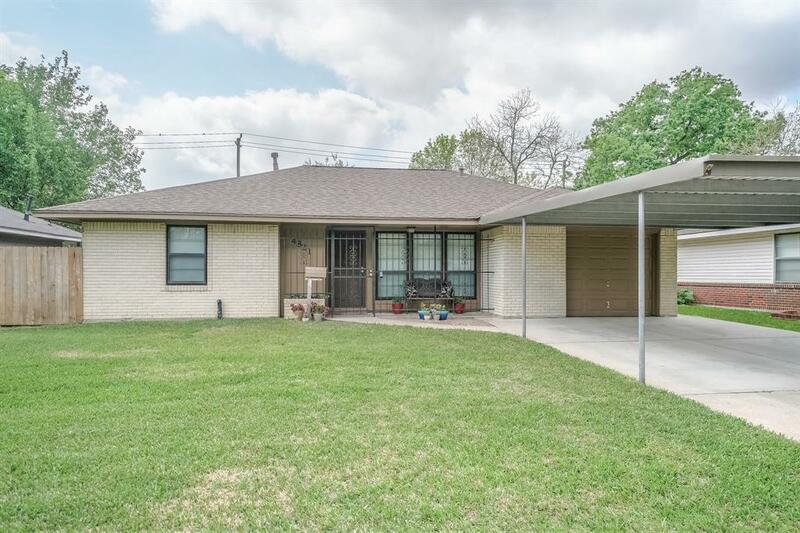 3-4 bedroom, 1 bath with gleaming hardwood floors, fresh interior paint and a newly remodeled kitchen. Along with the new aesthetically pleasing updates this home has a brand new electric panel, newer roof, replaced piping, and a recent garage conversion which adds an additional flex room/bedroom, utility space and storage. 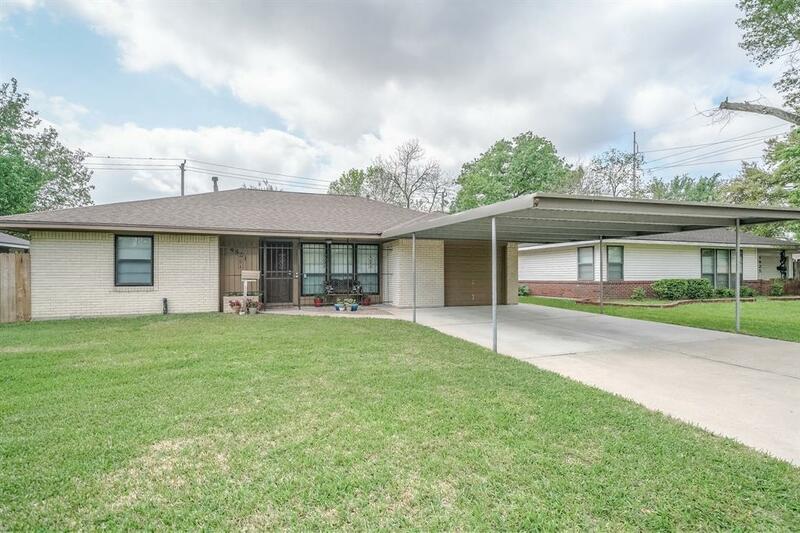 Not to forget the outside, this home boasts a two car carport, double wide driveway, large covered back patio, and a 16x16 storage building with power. No flooding during Harvey! 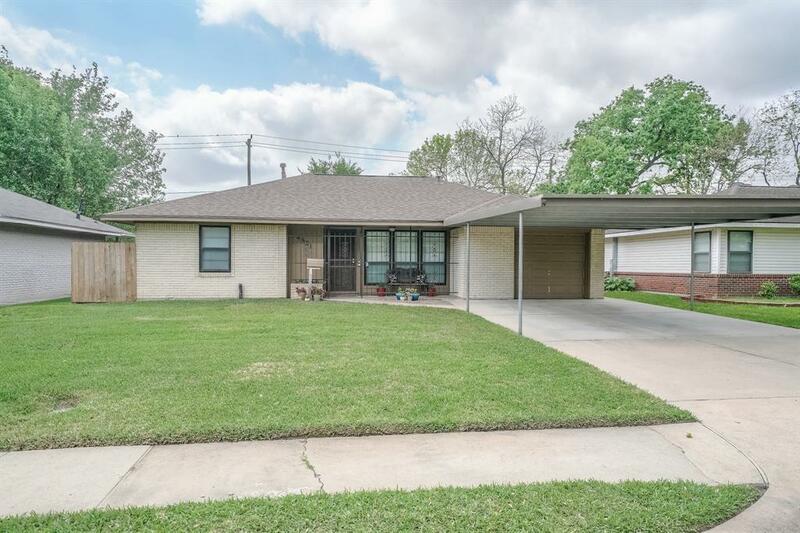 Close to major highways, shopping and neighborhood driving range. 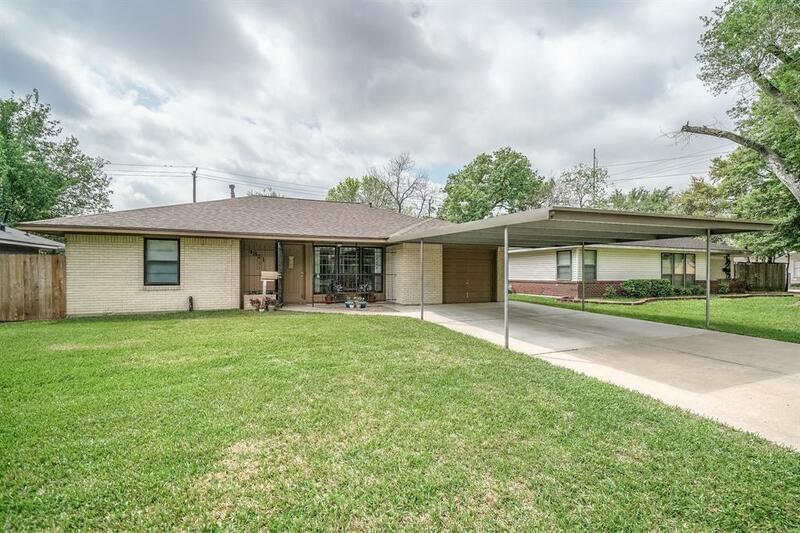 Come see this awesome Oak Forest original today!